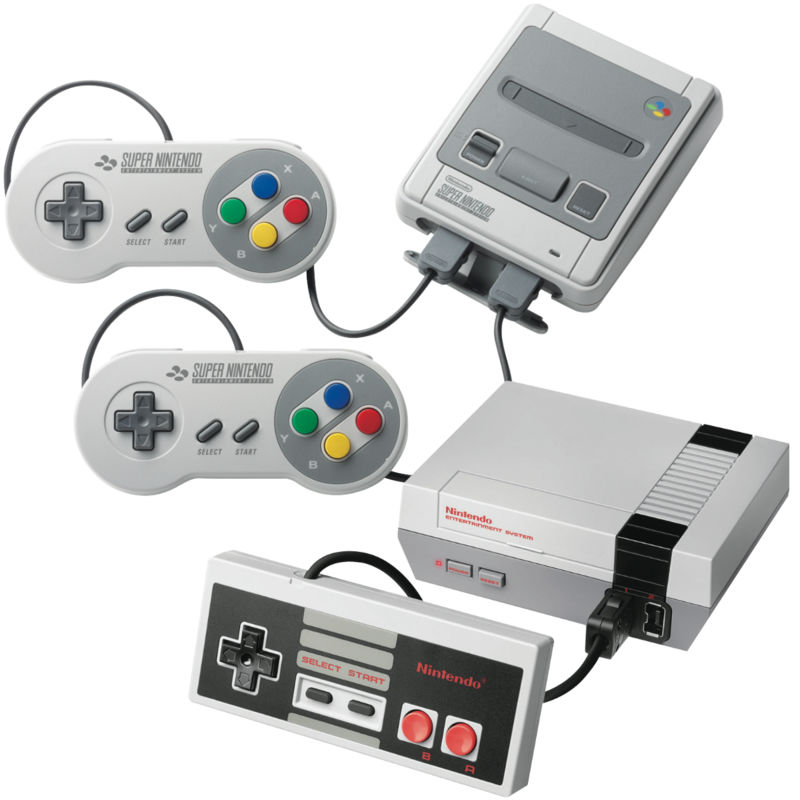 Both consoles come with a ton of in-build classic games (30 in the Classic and 21 in the Super Nintendo). Super Mario Cart is as great now as it ever was. 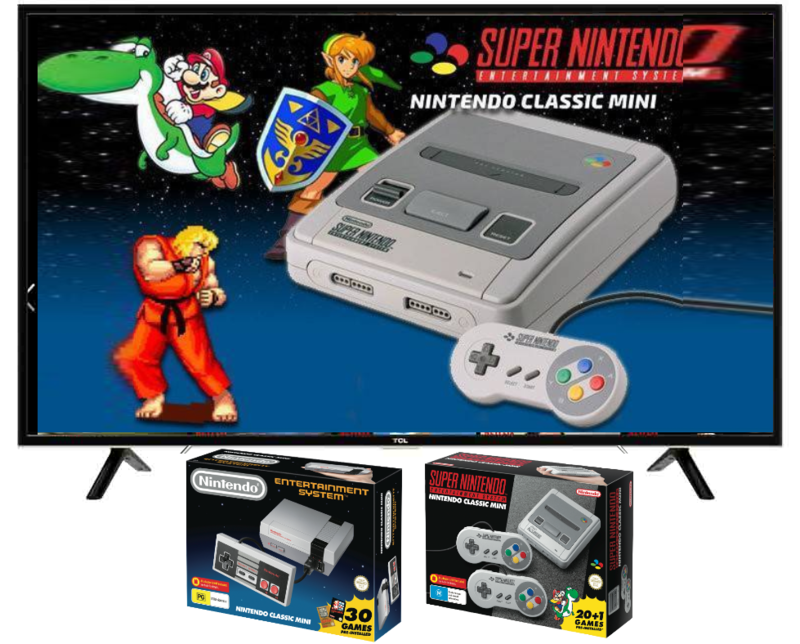 get the family together for some retro fun!